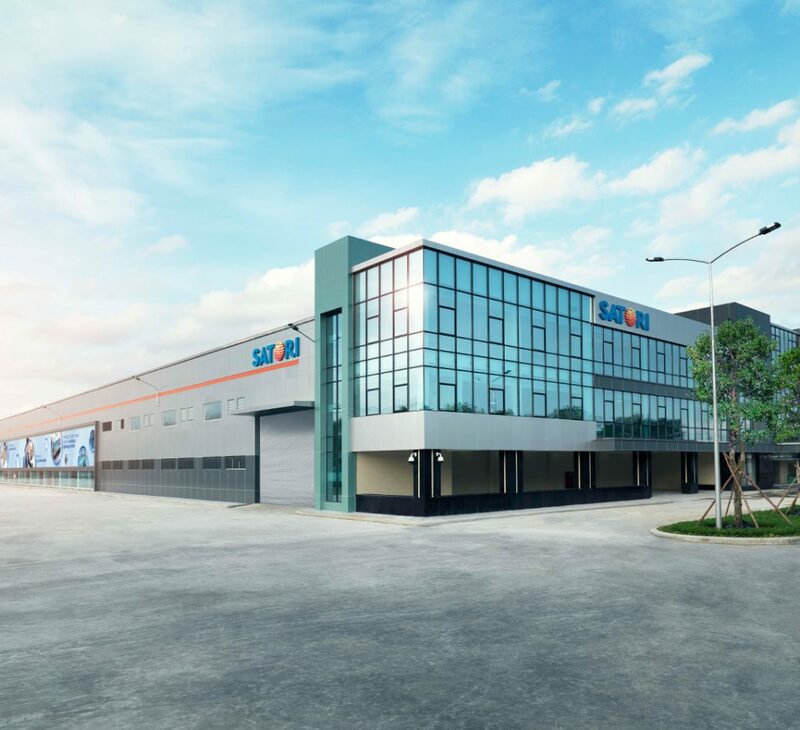 Satori’s factory is located at Long Hau Industrial park, Long An – a green industrial area with all supporting factors for us to develop and ensure the quality of products for our beloved consumers. 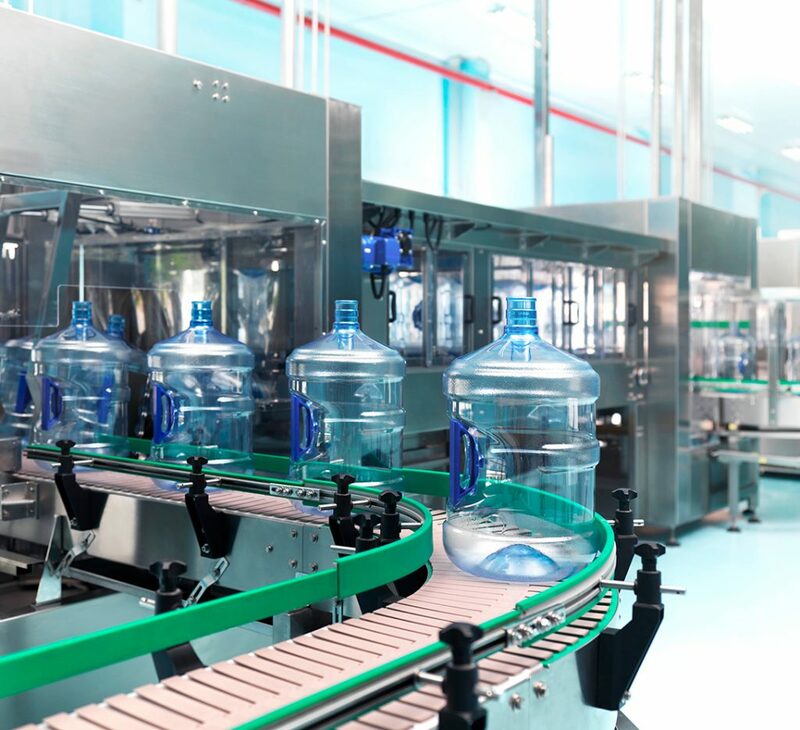 To give the consumer a better understanding of Satori, we applies our opening factory model which welcome all people to visit and see our strict and innovative processing water technology. With an advanced management system that qualifies the international standard FSSC 22000 and ISO – Global Quality Management System, Satori is committing to bring safe and quality products to the customers. 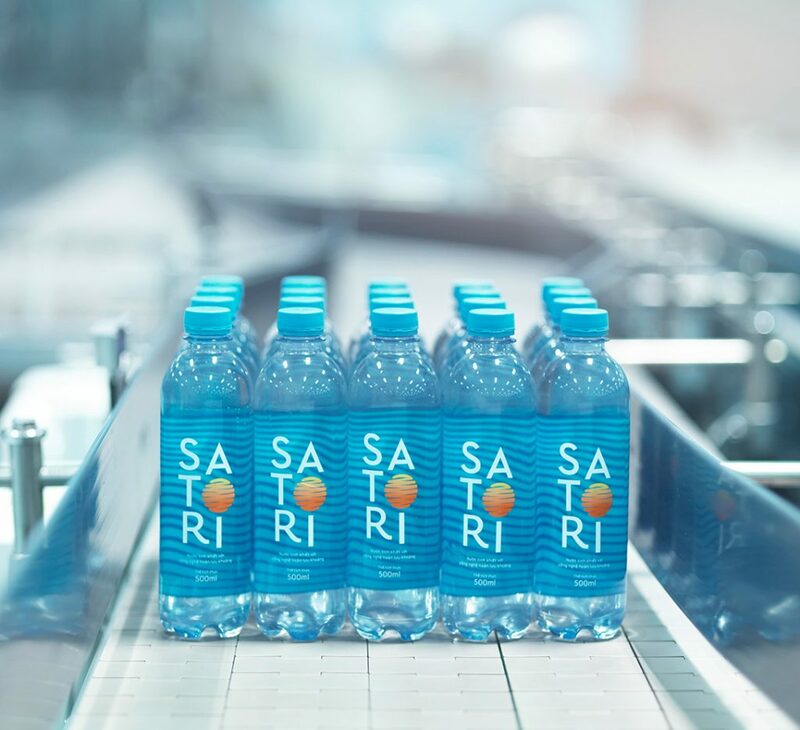 Furthermore, Satori has installed automation production line from Sidel with a design capacity up to 12.000 bottles/ hour for the small bottle line and 450 bottles/ hour for the 5 Gallon line.